The following is collected from the collective memories of NBHE members. It's not much but I thought it would be a waste not to share it. 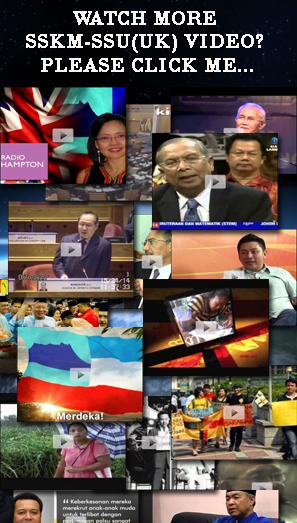 Api Api was what Kota Kinabalu used to be known before the name was changed to Jesselton and later to Kota Kinabalu. 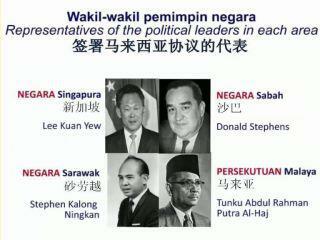 Some Hakka still refer KK as Ya Pi. 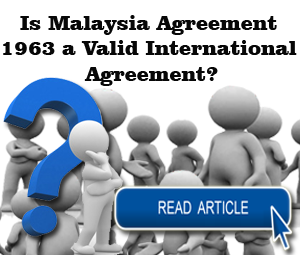 There are at least 2 accounts on how the settlement came to be known as Api Api. 1) Named after a big fire caused by rebels in 1897 which razed down the Pulau Gaya settlement. 2) named after some kind of plants which were plentiful in KK. Karamunsing in Kota Kinabalu was named after a type of plant/tree used to be abundant in the area, which in local dialect was known as Karamunceng or Karamunsheng tree. 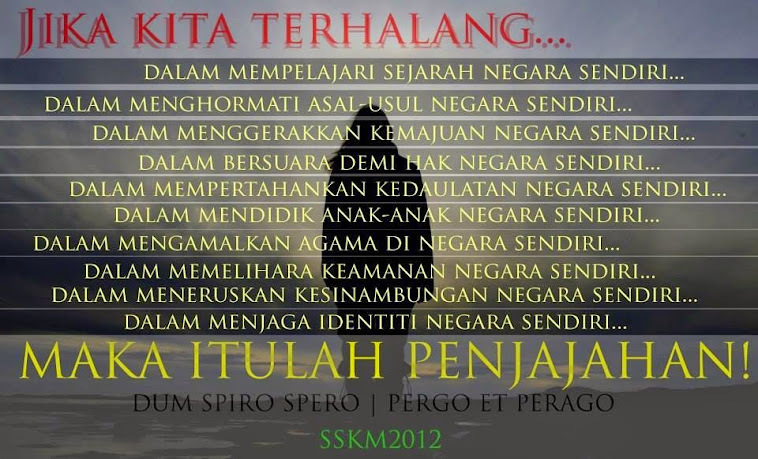 Keningau used to be known as Kaningau. 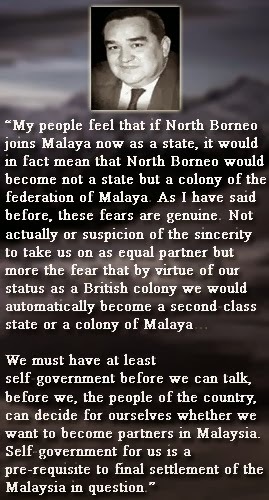 Oscar Cook in 'Borneo the Stealer of Hearts' mentioned it as such. The town got its name from a type of cinnamon tree known as Kaningau in local dialect which grow/grew abundantly there. Kota Belud was derived from Sama words, which directly translates to Hill Fort, or rather, Fort on the Hills. 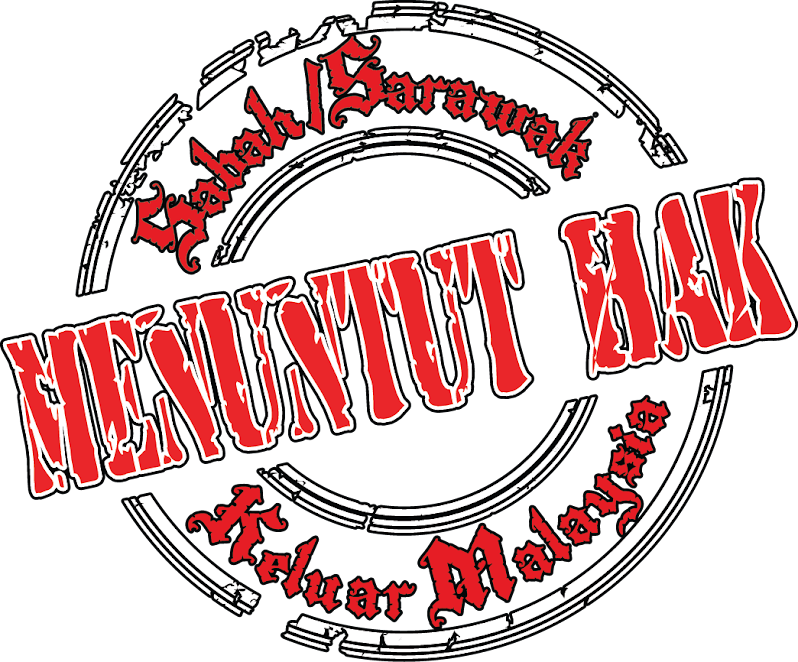 It was one of Mat Salleh's strongholds during the 1897-1900 uprising against the (British) Chartered North Borneo Company. Labuan got it's name from the "Malay" word for anchorage i.e. 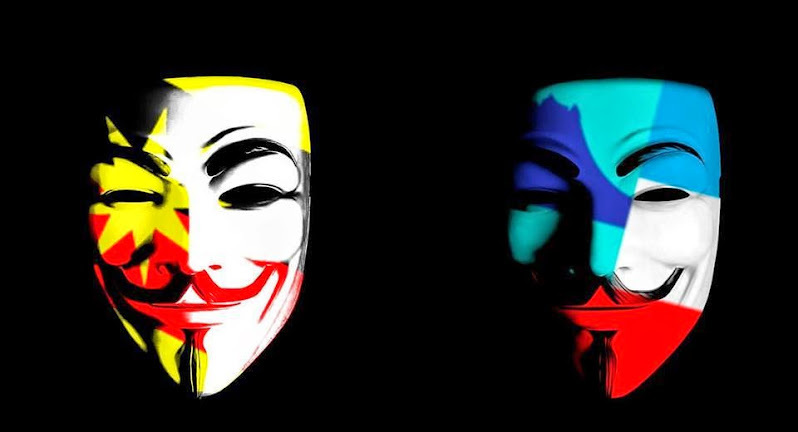 Labu-an. 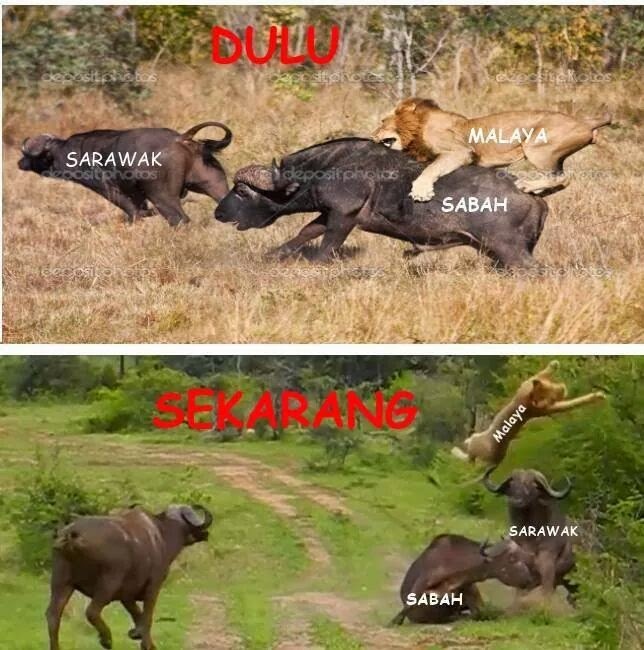 In Sama language labu' means drop and labu-an is to drop, in this case dropping achor. A Bruneian would have pronounced it as Labu-han. A small village in Kota Belud shares both the name and the role as an achorage, albeit on a small river for small sampans. Manggatal is the correct name not Menggatal, some overzelous outsider coined this Menggatal. The name was derived from a mango tree which found abound near the present river, the type of mango "kambasang" which is quite coarse and it irritates your throat hence gatal in Malay. The place has a lot of these species of mango, hence Manggatal was born. 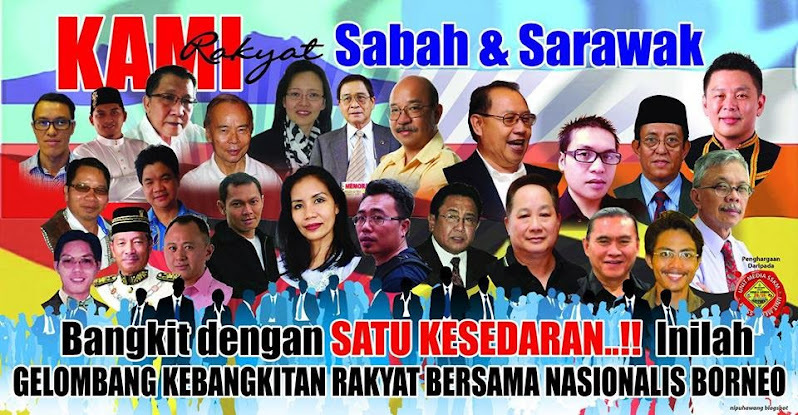 Sandakan was said to have acquired its name from the word Sanda-kan, where Sanda means pawn off/sell off. This word is common among the peoples living in the area and Southern Philippines, as well as the Iranun people in Kota Belud. 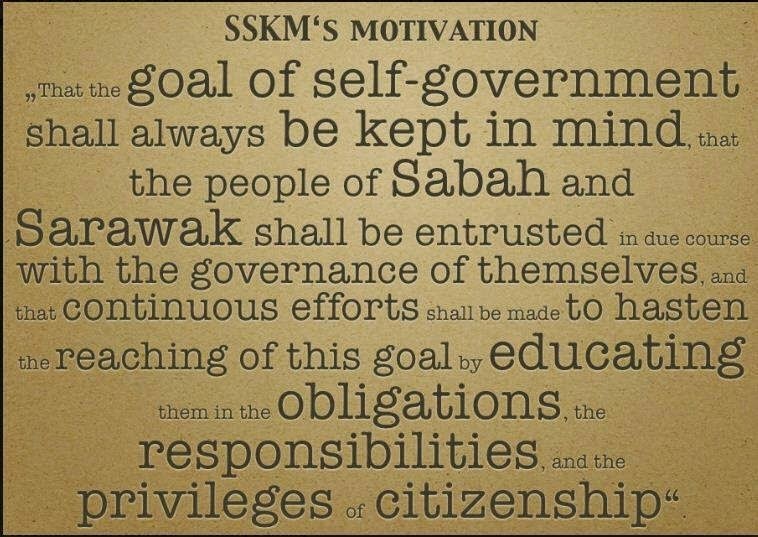 Obviously this refers to the British North Borneo Company (later chartered) acquisition/lease of the area from the Sulu Sultanate in the early 1870's. Taun Gusi, a major village in Kota Belud got it's name after a major flood decades ago accidentally unearthed many ancient Chinese jars, similar to the ones that are very popular among many tribes in Sabah. The words Taun Gusi literally translates to Jungle of Jars in Sama language. 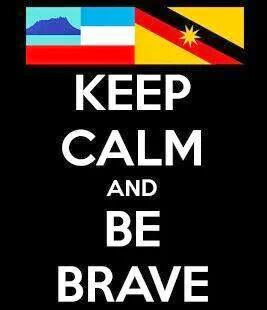 "BORUNEO KITA" (Our Borneo) is the name given to cover Brunei, North Borneo and Sarawak by Japan after it conquered the area in 1941. Borneo was targeted by the Japanese as it had oilfields. 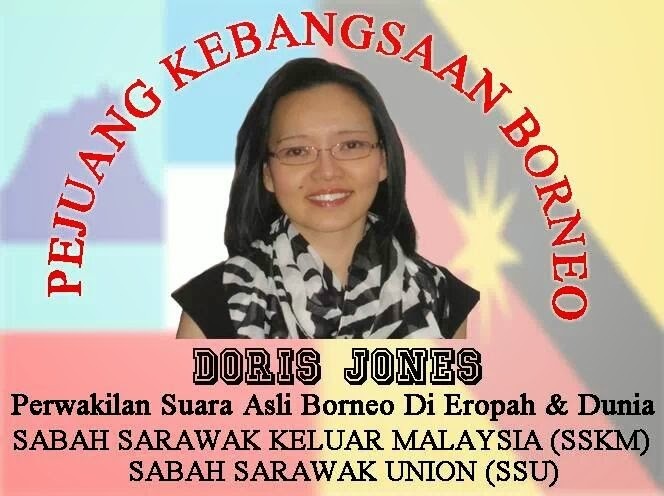 Did the name mean Japan's Borneo or "our" Borneo? 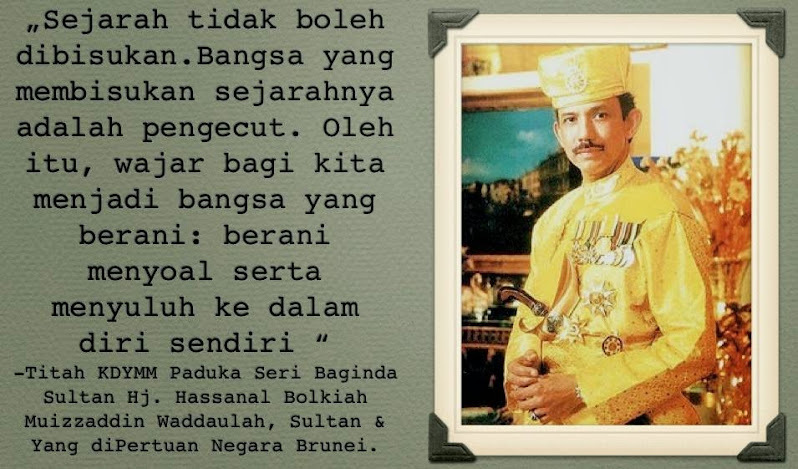 Thus for the first time in 100 years the 3 territories were re-united under one ruler after the break-up of the Brunei Empire in the previous 100 years. When the British "liberated" Borneo with their Australian troops, the former "protectorates" were turned into colonies under direct British rule. 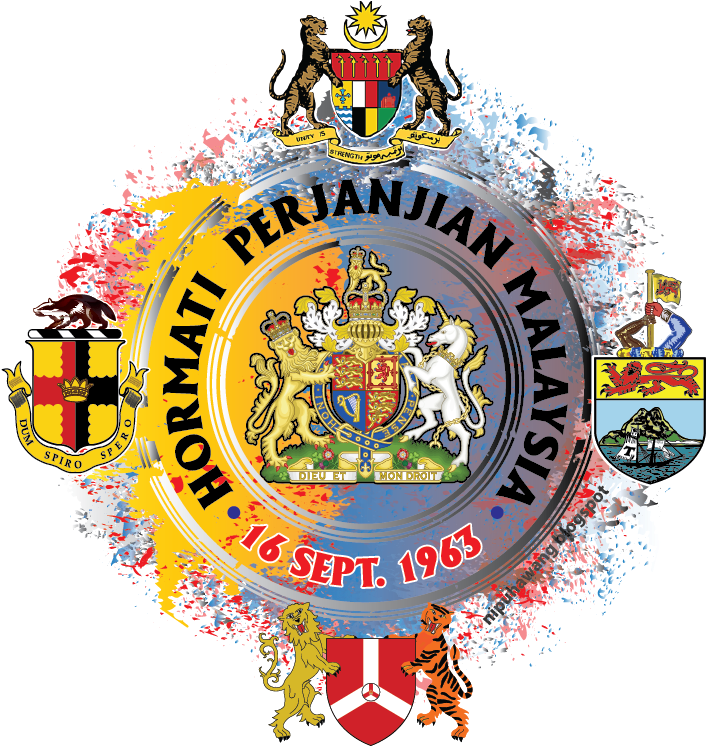 "NORTH KALIMANTAN" (or "North Borneo Federation") - The idea of unifying Brunei North Borneo and Sarawak once again came to the fore in the 1960s when the local people began to talk about independence and the unification of the 3 colonies as "North Kalimantan". 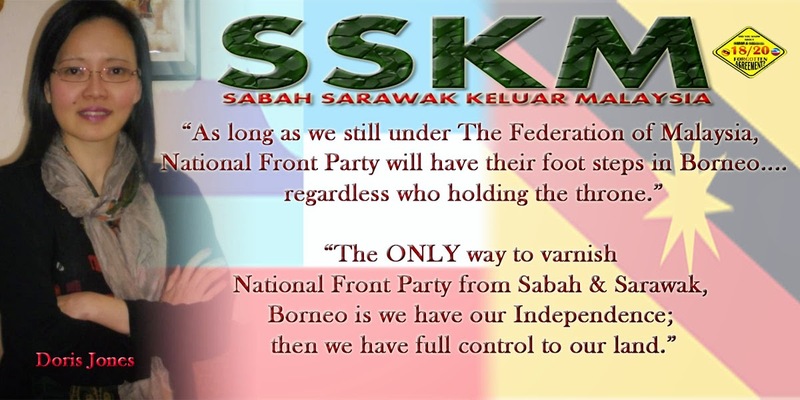 (For Sarawak it was to regain its 100 years of independence under the Brooke Kingdom). 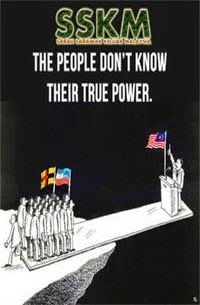 In December 1962 the Brunei People Party declared the independent state of North Kalimantan when the Brunei anti-Malaysia Uprising broke up in an attempt to liberate all 3 Borneo colonies from British rule and for independence. 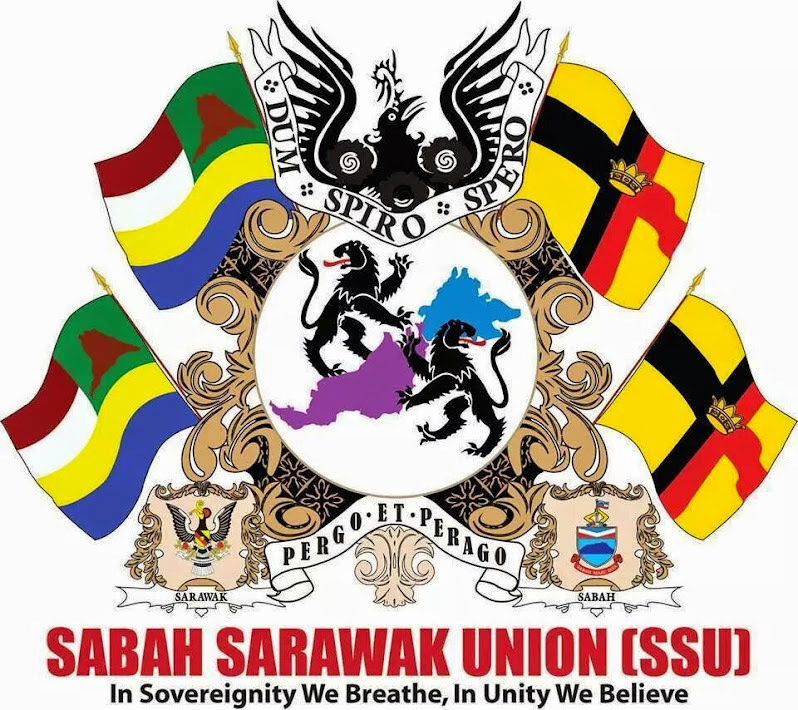 This uprising led to the independence war in Sarawak fought under the Sarawak communist leadership from 1962 till 1990. 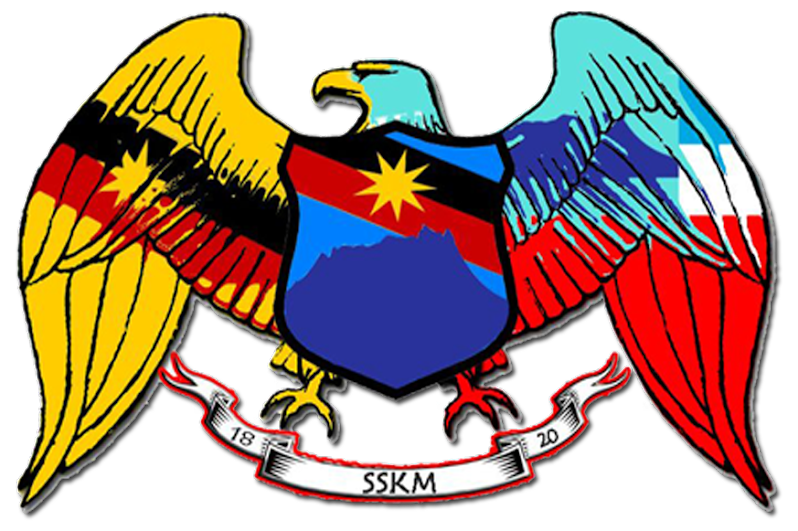 The Sarawak independence movement also supported the idea of North Kalimantan. 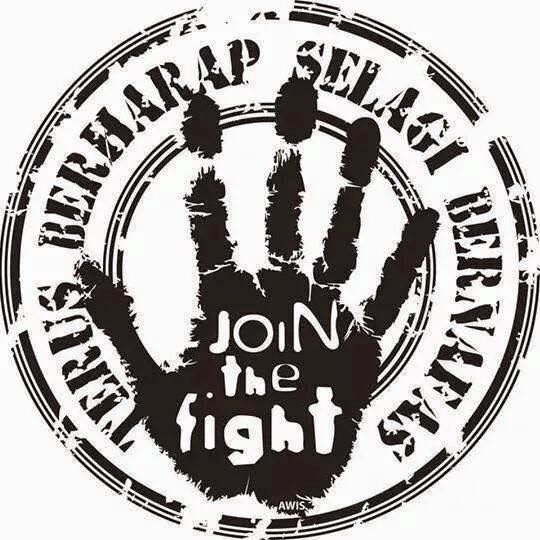 Hence the Communist Party of North Kalimantan was formed in the 1970s and the guerrilla army was called the People's Army of North Kalimantan (Pasokan Rakyat Kalimantan Utara- PARAKU). 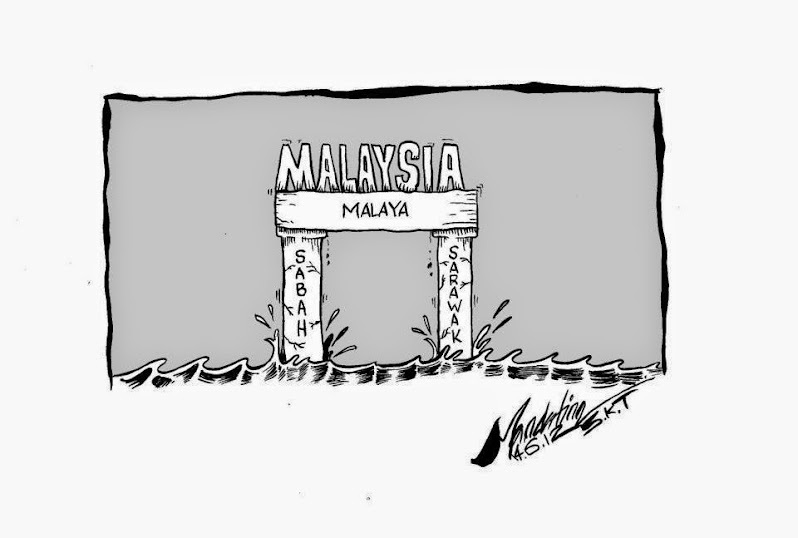 "MALAYSIA" was a name invented to incorporate Brunei Sabah and Sarawak with Singapore under Malayan rule. 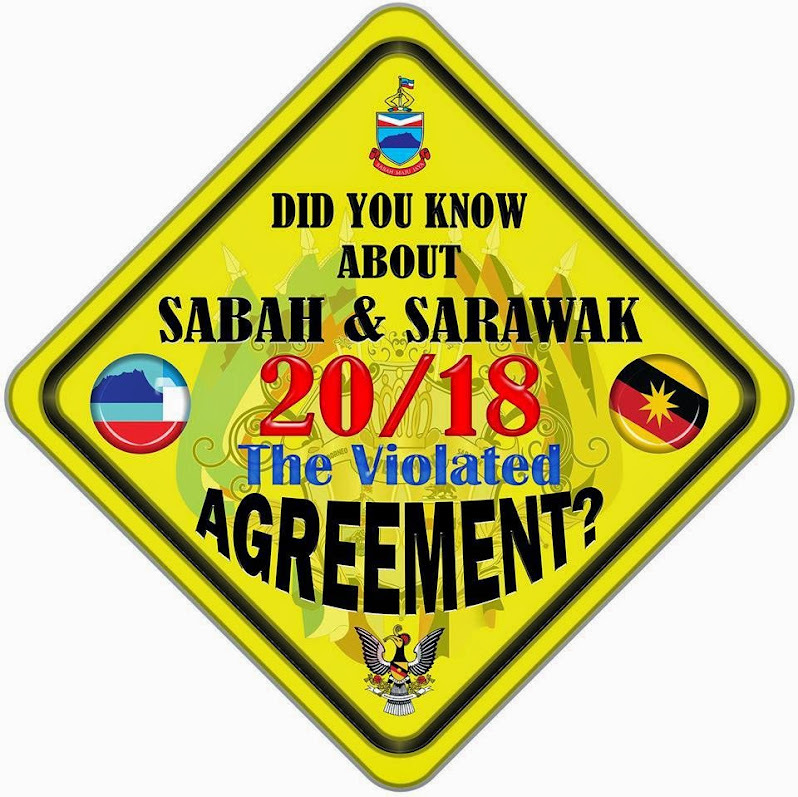 It did not matter that Sabah and Sarawak were bigger than Malaya but the name reflects the political intention of making them part of Malaya. 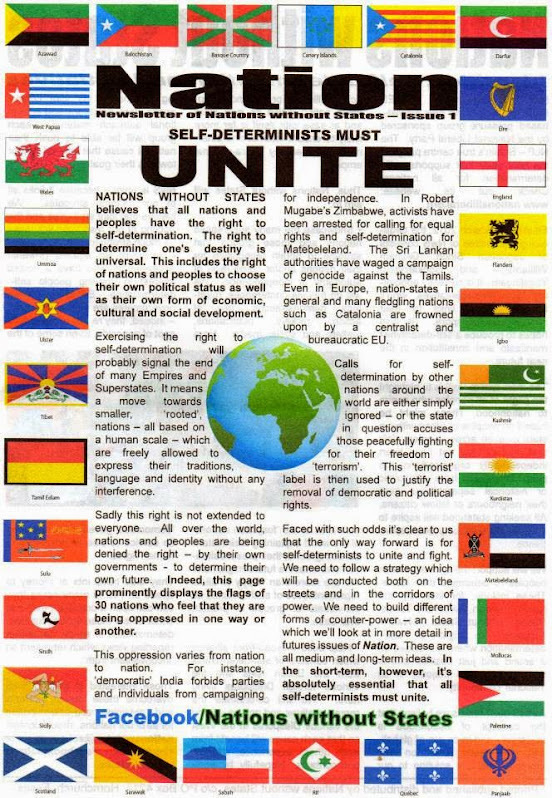 MALAYSIA was condemned as an artificially created neo-colonial federation. 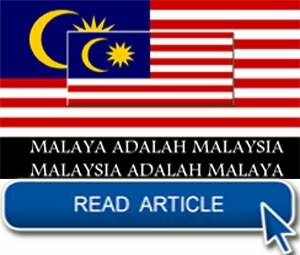 The Malaysia proposal was actually the original 1942 British colonial office plan to consolidate all the 5 territories under one colonial administration. 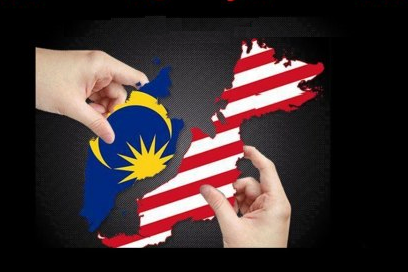 It was not a Malayan idea as UMNO wants to claim. 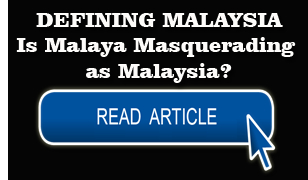 However, the new Malayan UMNO regime quickly adopted the plan as it saw the opportunity to annex the Borneo countries to expand their territory and control their rich resources. 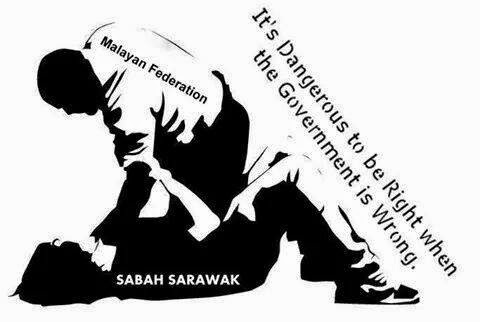 This is confirmed by the 49 years of looting our Sabah Sarawak resources. 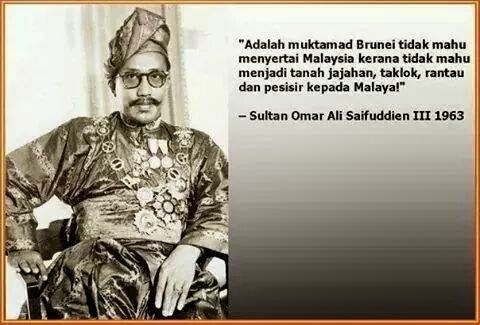 The Brunei and Sarawak armed resistance against the imposition of Malaysia was the strongest opposition to what was really re-colonisation under a new ruler. 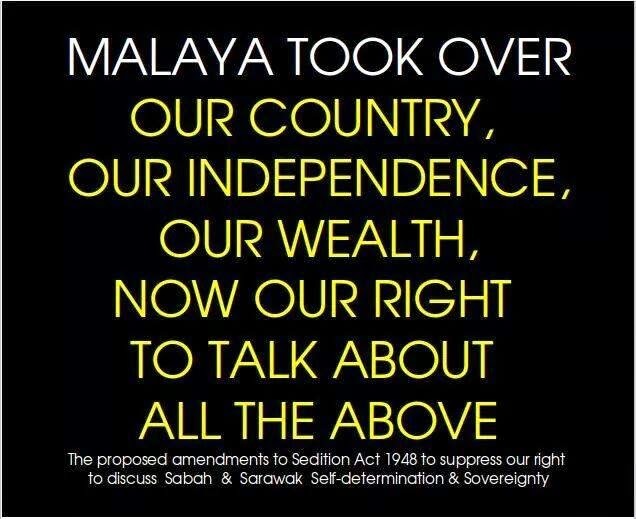 On other levels those who led Sabah and Sarawak into Malaysia later regretted what they did. 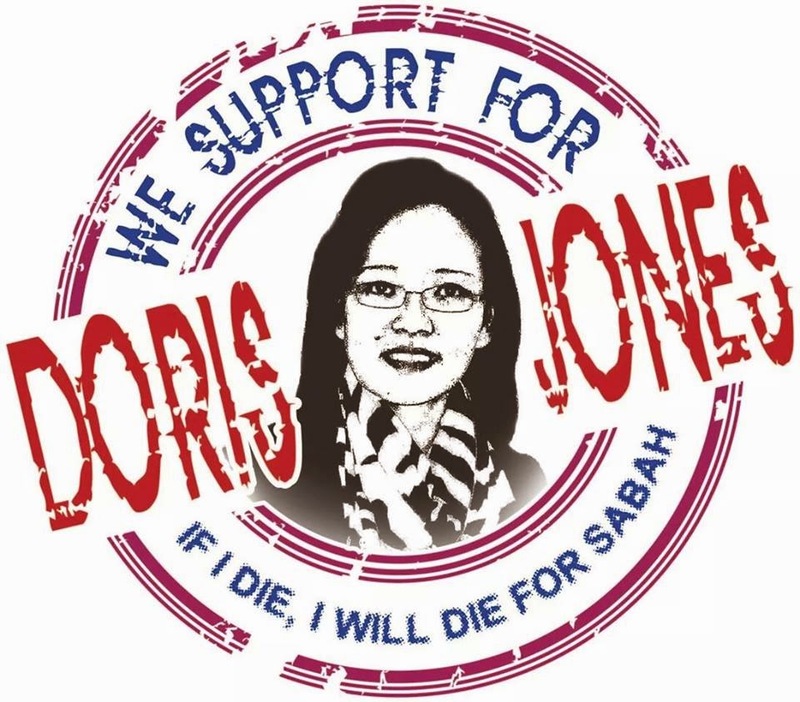 Sabah Chief Minister Donald Stephens stood out as a Sabahan who belatedly saw through the sinister Malayan imperialist design to annex and colonise both Sabah and Sarawak. This was actually a fear held by many people in these 2 countries. 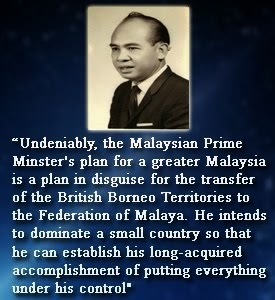 The Malayan Prime Minister Tunku A Rahman personally promised the Borneo People that this would not happen as Sabah and Sarawak were partners in Malaysia. 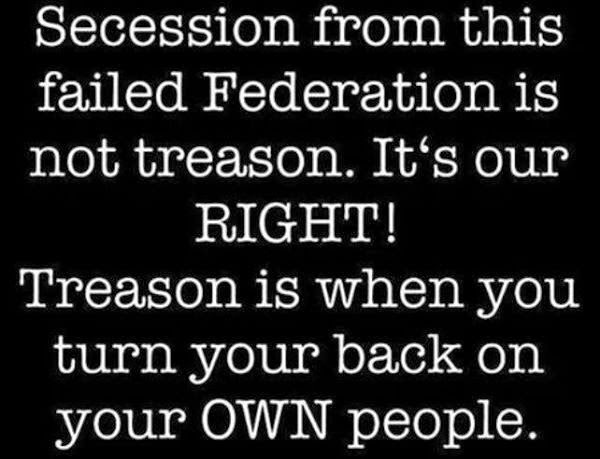 They would have fared better than to believe in such empty words. Donald Stephens became a casualty of the independence struggle in 1975. 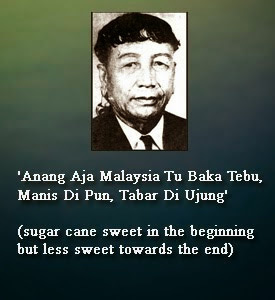 In Sarawak the first Chief Minister Stephen Kalong Ningkan had earlier in 1965 became a casualty of the anti-colonial independence struggle after UMNO engineered his overthrow from power in 1965. 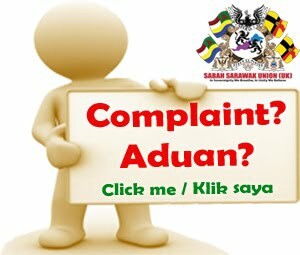 Many of us who were born after 1963 would be unaware of the real facts on our independence struggle as the UMNO colonial government has been re-writing history for 49 years to hide the truth and to sue mass transmigration to alter the racial make up and political power base of the Sabah Sarawak colonies. 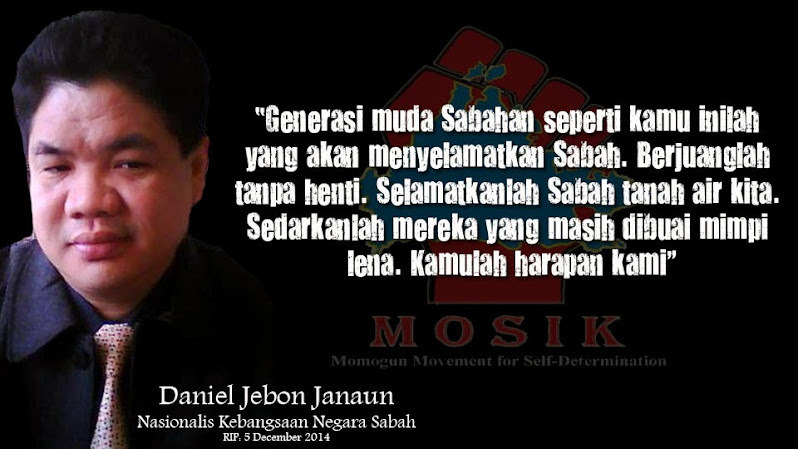 It was and is still an anti-colonial struggle against Malayan UMNO colonialism. If we read a just little bit about history (even recent history) we will conclude that countries artificially put together cannot last long. 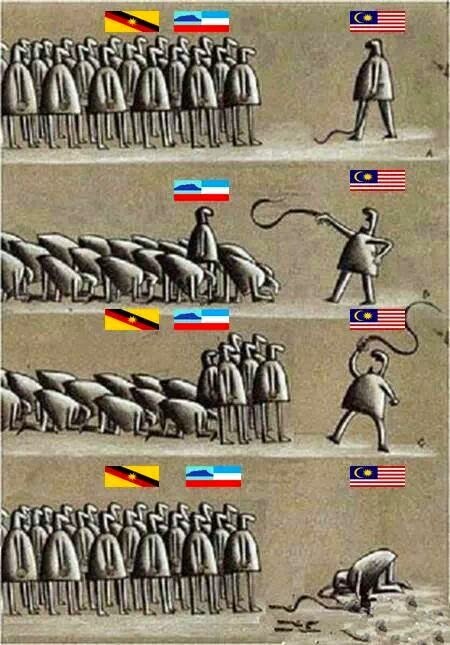 Malaysia is such an artificially created country.